If interested in seeing this game in TAW, or if you want to be apart of the Spin up team. Fill out this form and let us know. 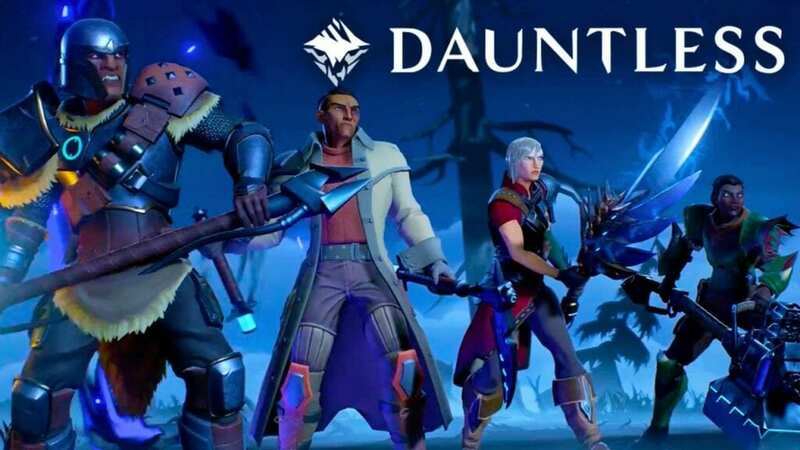 This new Action RPG has finally announced their open beta for the game. Play as a slayer fighting to rid the once peaceful lands of powerful beasts known in the game as Behemoths. Co operate with fellow gamers to try to destroy each Behemoth that gets in your way. Use various weapons and armor to create your ideal character and find the playstyle you enjoy the most. Party up with friends and explore the endless fun that comes with the captivating action and beautiful graphics as you slice, slam, cut, and pierce your way through any enemy. with the perfect combination of agitating and intense attacks from every enemy, you will find yourself on the edge of your seat for the whole fight just to end with either your hair ripped out or wicked good loot. The combat is hard to describe as in order to fully understand the level of depth in each fight you just have to play the game! The combat is filled with simple moves and combos but watch as all your practice is put under immense pressure as no practice can prepare for the battles you will faces. or a charging enemy be prepared to be put under the most extreme intensity as you make that life saving last second dodge. With each enemy being a average 15 minute adventure make sure to combine your skills with your companions as each player must be willing to risk it all to achieve success. Embark on a epic journey as your fully customizable slayer. Each player is allowed is prompet to customize their character at the start of the game allowing the player to choose such things as ancestry, hair, and even tatoos. After the customization use the story line as a way to motivate yourself to push through ever challenge and reap the benefits, through all the Behemoths the Slayer is awarded with parts broken off from the enemies and collected during combat. These parts are used for various different types of armor, weapons, and lanterns. After killing a Behemoth find yourself sorting through your weapons and armor just trying to prepare for the challenge ahead. armor set dedicated towards individual Behemoths and along with having a overall protection rating most armor pieces have passive effects such as increases of max health and stamina. However the armor is also the main concern cosmetically for many players. Some will even sacrifice better armor for better looks! Remember to fill out the Vanguard Interest Form form to let us know If you are interested in seeing this game in TAW, or if you want to be apart of the Spin up team. Post Scriptum is a WW2 simulation game, focusing on historical accuracy, large scale battle, difficult learning curve and an intense need for cohesion, communication and teamwork. Players will relive the events of ‘Operation Market Garden’ across the fields and towns of Holland. Plan, mobilize, engage, destroy! Do not underestimate the power of teamwork as the battle becomes more hectic with tank shells zooming across large grass plains and the beat of running soldiers intensifies, the need for team work increases. Get ready to rush into the battlefield in spring 2018! - Vehicles using realistic values, such as turret speed, armor thickness etc..
Vanguard is very excited to see Post Scriptum come into TAW, but we can't do that without your help. If you have an interest in seeing Post Scriptum in TAW, and are willing to be apart of the Spin Up Team. Please fill out the interest form below. This will be broken down into two parts. The 1st part is an overview of Vanguard, the 2nd part is an overview of the game itself [BLS]. Mandatory Times will be decided on the 28th of May, 5/28/18, and will be posted in their team speak channels! If you have any questions, please see VG Staff or (SUL) for more information. NEOWIZ welcomes you to an epic and immersive world of Bless Online where your choice matters. Explore the immense world and face your challenges alone or join up in groups to partake in massive warfare to determine your fate and reap the rewards. From the majestic opening of Embers in the Storm to the haunting chorus of The Sea of Sadness, the music created by the world-renowned composers Hans Zimmer and Lorne Balfe will draw you into the world of Bless. Like a classic MMO, its all about the loot. Spend hours playing immersive game play and reap the benefits. Grab your suit of armor by Spring 2018 when Bless Online releases on steam. Choose to align yourself with either Hieron, the Northern Holy Empire united in defending the civilized world or Union, the Federation of the southern races that aim to challenge Hieron for the supremacy over all land. Each of the 7 races you choose from will present you with a unique character story. 5 classes with different skills and combat style will provide you with just the right type of hero for your play style. With the best-of-class character creation system, you can make the character exactly as you envisioned. Massive and seamless world of Bless offers you an enormous choice in activities. Do not just pass by cool looking creatures in Bless. The creatures you encounter may be yours to tame as mounts or pets aiding you in your adventure. You can also challenge yourself in dungeons and mob infested fields. You are called to participate in a constant epic war between Hieron and Union. The struggles come in many forms, starting from simple duels all the way up to 100v100 RvR where you contribute in the massive siege battle. Your valor in these battles will help you build your reputation in the world. -As of now the game is set to release in fifteen days, on May 30th 2018 on Steam. The first version of this game released will be early access however the developers have stated they plan on following up the release with plenty of update and content additions. Vanguard is very excited to see Bless Online come into TAW, but we can't do that without your help. If you have an interest in seeing Bless Online in TAW, and are willing to be apart of the Spin Up Team. Please fill out the interest form below. 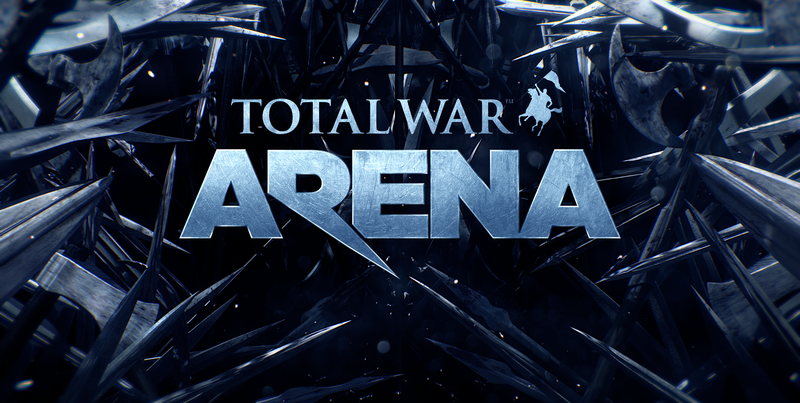 The team of Total War Arena [TWA] have just begun their very first recruitment drive! As they are still in Vanguard, this recruitment drive is very important to progressing their goal of joining the TAW Army! 30 active members! The recruitment drive has already started, 05/06/2018, and will end on may 27th. The best of all is the reward of the drive. The person with the most boot camps will receive 5,000 in game gold! However keep in mind this is not just about the reward but mainly about a team showing commitment to success and trying ways to make their team stronger, HOORAH! Vanguard is please to welcomes it's newest addition to staff Natalino. Nat will be a great asset to Vanguard and the drive to bring in new games for the community. Please join me in congratulating him on his new position and welcoming him to the VG team. Grand Theft Auto 5-Half Off!